know Gerhard Hirt pretty well, I think I can call him my friend. 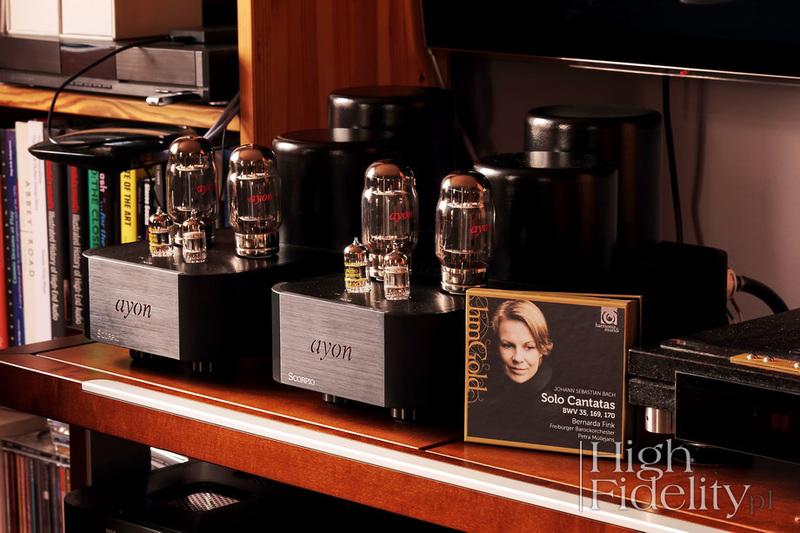 He runs his company, Ayon Audio as a top class manager should but at the same time he is an audiophile and music lover too with a large collection of records, CDs and music files. He is so creative and full of ideas all the time that he can't help himself and he simply has to present an improved version of one of the products every now and then. He simply can't wait to share each of his achievements with the customers. Audio tycoons rather try to achieve at least certain level of profit from current products before introducing new ones. That's why one can see brands such as Accuphase, Mark Levinson, Audio Research and others to release new products or versions every 2-3 years. But Gerhard as a truly passionate man is sort of impatient and simply has to deliver all improvements to customers as soon as possible. 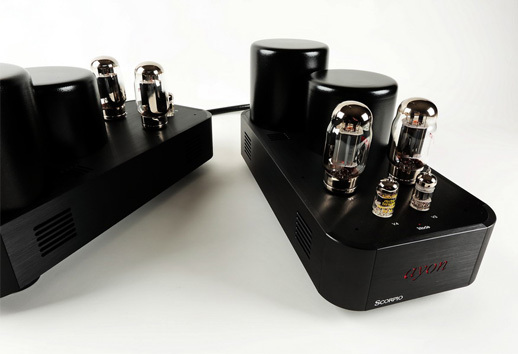 The amplifier has been designed to operate within an optimum gain curve for tubes, which means that they are better utilized than usually. The problem is the higher the temperature and the need for constant monitoring of their work. Especially for the latter purpose a few years ago Gerhard designed, herewith utilized its latest version, an automatic calibration system called Intelligent Auto-Fixed-Bias (AFB). As highlighted in the manual, it is neither a system of semi-automatic adjustment, nor fixed bias system. The Scorpio Mono amps were tested with Ayon Audio Spheris III preamplifier, Soulution 710 power amplifier and Harbeth M40.1 loudspeakers. I used Acoustic Revive RCA1.0 Triple-C FM interconnect between the CD player and preamplifier and preamplifier and power amplifiers and Acoustic Revive SPC2.5 Triple-C FM speakers cable. The speakers were plugged into 4-ohm output. I used Oyaide Tunami GPX-Re v2 power cables plugged into KBL Sound Reference Power Distributor. The latter was plugged into the wall socket using KBL Sound Himalaya power chord. The sound signature of this amplifier is quite similar to the Crossfire EVO, which I reviewed once for the „Enjoy The Music” magazine in terms of tonal balance, the setting of priorities, including how the objects in front of a listener are presented. Sound is warm, full, dense. Already these three words situate it in a slightly different place than amplifiers that manufacturer offered a few years ago. Older models were about being quick, transparent and delivering pure power. 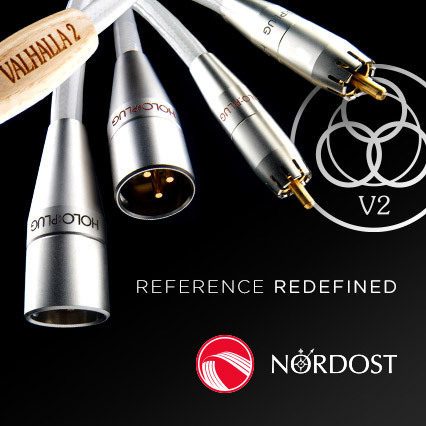 The new generation, perhaps in part due to the precise bias control of power tubes presents more traditional tube-ish sound, especially in the models that still use KT88, but adding to that good resolution and dynamics. This performance reminded me of other classic amplifiers using these tubes, such as: McIntosh MC275 and QUAD II.